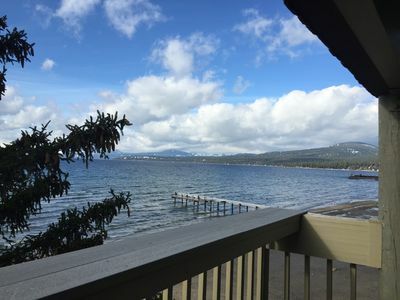 LAKE FRONT TOWN HOME Spring Break Dates Available Now; Right on The Beach !! Now booking summer weeks 2019. 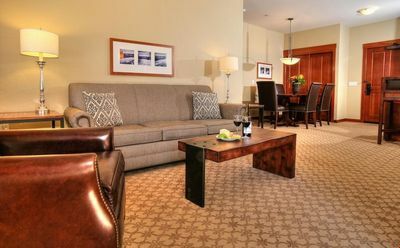 June through August one week minimum stay Sunday to Sunday. Reserve early for best availability!! 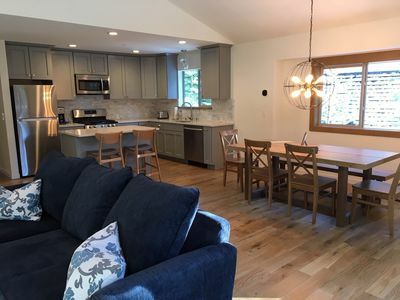 Don't miss out this season on an experience to remember at this gorgeous Lakefront Townhome located just 10 feet from the water. 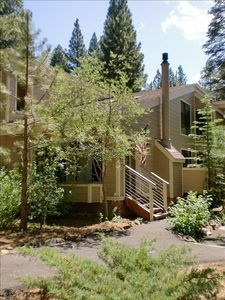 Boat rentals at the nearby North Tahoe Marina, Kayak, Sea Doo, Paddle Boat, Canoe rentals (and more!) just a short walk down the beach. 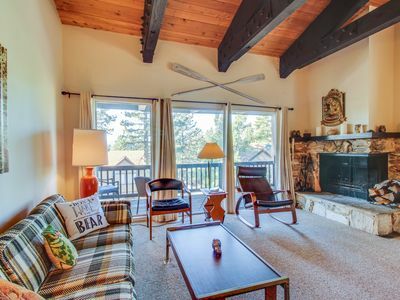 The Lake Tahoe activities during the summer months are endless! Book your vacation today. 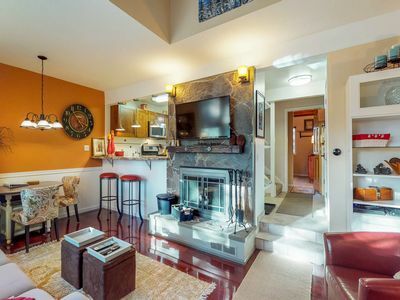 Beautiful lakefront tri-level condo completely remodeled with new appliances, granite, crown molding, carpeting, gas fireplaces and flat-screen TVs on all three levels, and other exquisite features. 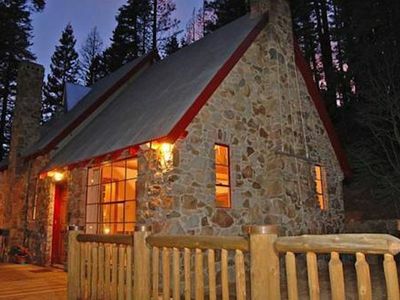 It is located just feet away from the crystal blue waters of Lake Tahoe. 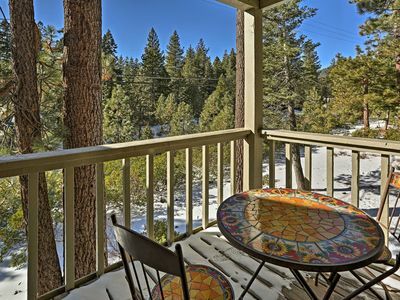 The view is spectacular, during winter the snow-covered mountains can be seen in the distance and in summer the sunset is gorgeous! 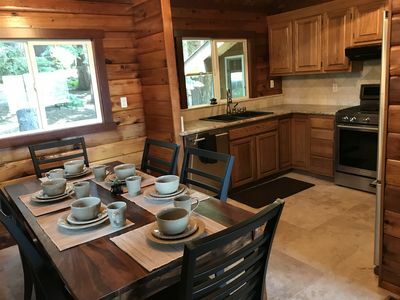 Enclosed Florida porch for lakeview dining is perfect for any weather. 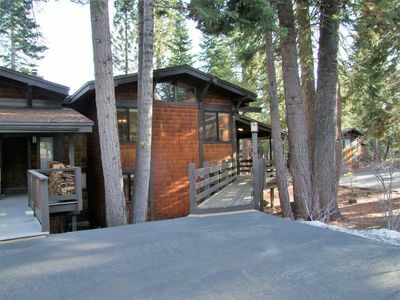 Large open deck off master suite on top level, right on the water. For sunning, reading, and watching the boats go by. 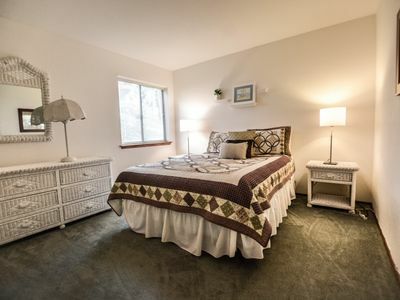 Great for several couples, two separate floor master suites. Bottom level like a separate apartment. 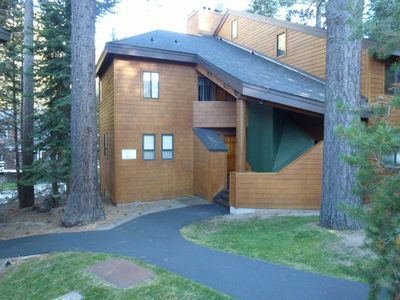 Keywords: Tri-level Townhome on the Lake, condo, Lake Tahoe, lakefront, lake views. 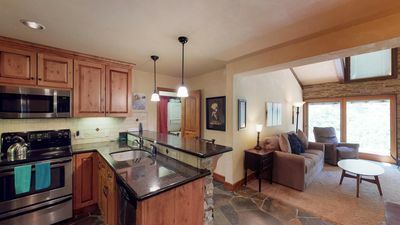 3 bedroom 2 bath condo sleeps 6. complex has a pool and hot tub. Short walk to the beach and the Hyatt. 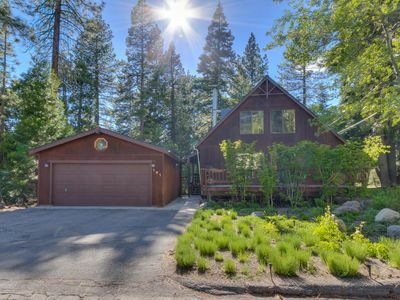 Charming Three Bedroom House One Block from the Lake! 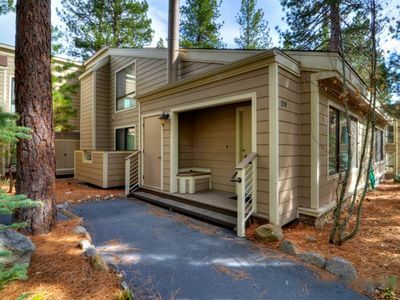 Tahoe City. 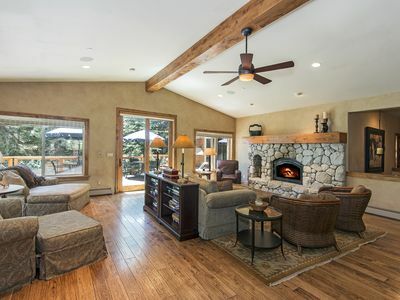 Close to Ski Resorts, Fireplace! 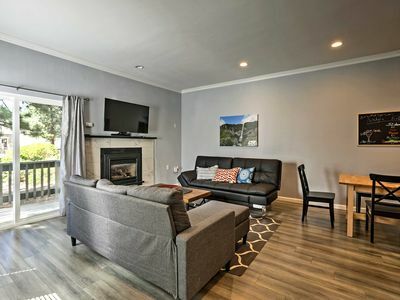 Affordable, 3bd, 2BA, Private, Close to Beach, Golf, & Skiing! 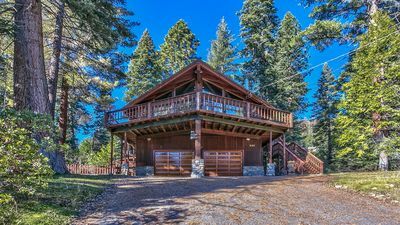 `My Lakeview Log Cabin with Drone Footage! 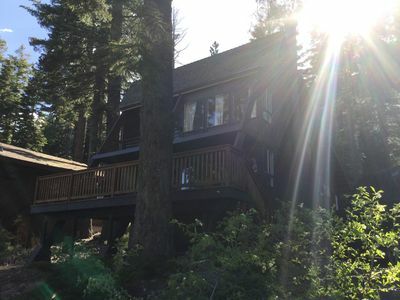 Tahoe Designer Home Retreat- near Kings Beach. Ski Squaw & Northstar! !